After my two-week hiatus, here I am doing my best to catch up. I've realized that having a social media-based type of work brings with it a different kind of pressure. Nothing stops or waits for you. No one else can really take over your workload. But that's how it is with every vacation, right? 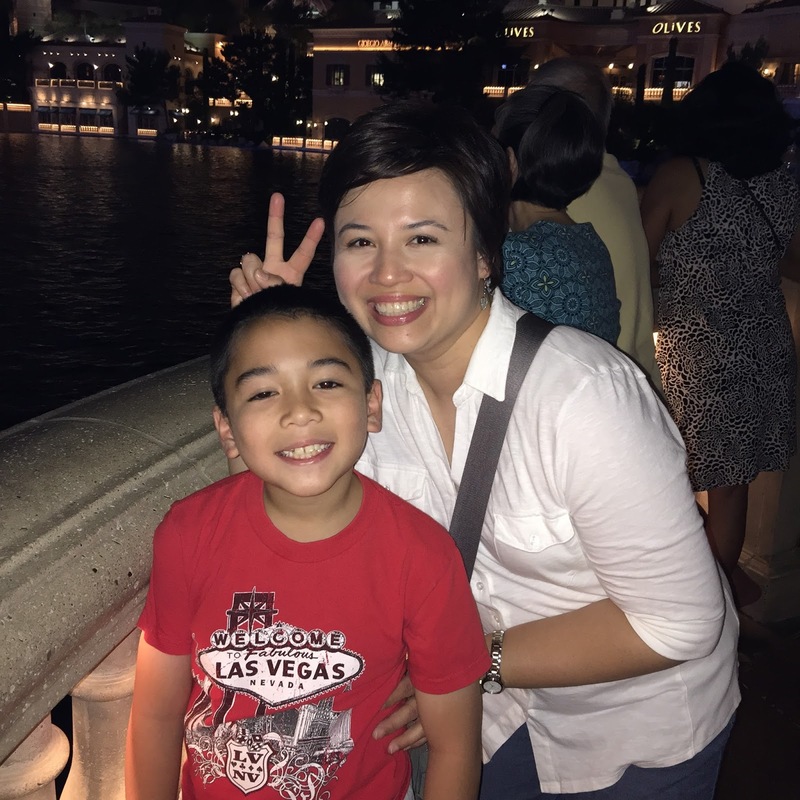 You have fun, be in the moment, and just deal with 'reality' post-vacation. As with anything, there is the good, the bad, and the scary ugly in our case. 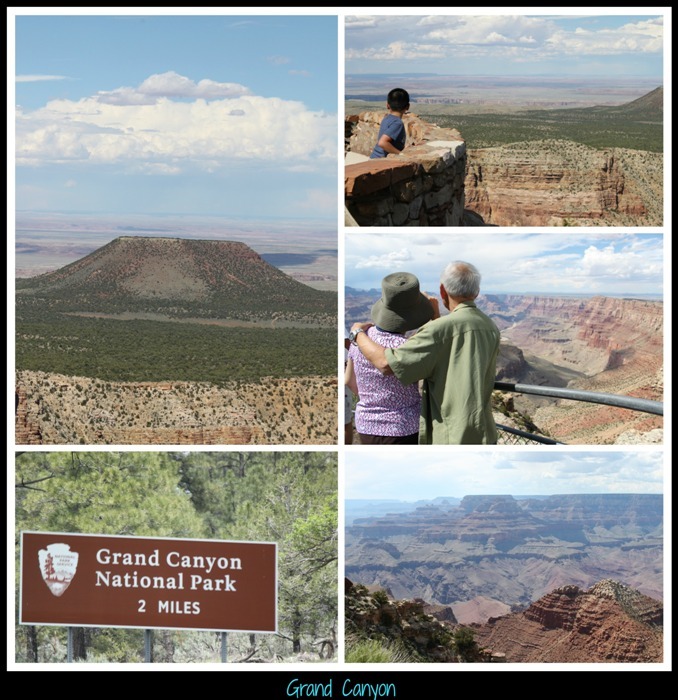 For now, let's treat this post as part one, where I'll share with you the fun highlights of our trip. Our family went on a (semi) cross country trip. 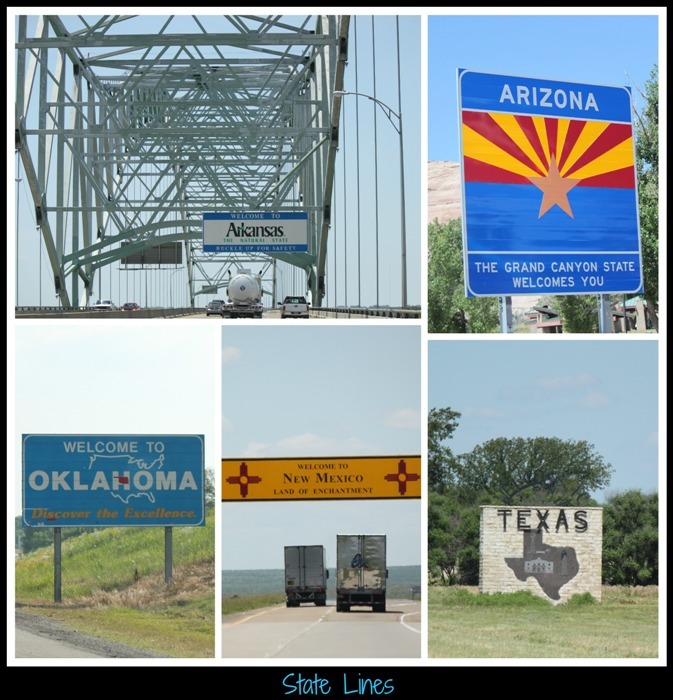 From TN, we drove all the way to Las Vegas, NV, stopping by (1) Oklahoma City, OK and (2) Albaquerque, NM on the way there. On the way back, from Las Vegas we stopped at (1) Albaquerque, NM; (2) Abilene, TX; and (3) Benton, AK before finally reaching home. The whole trip took 12 days, 7 of which were spent in Las Vegas. Here are some highlights and I hope you enjoy! 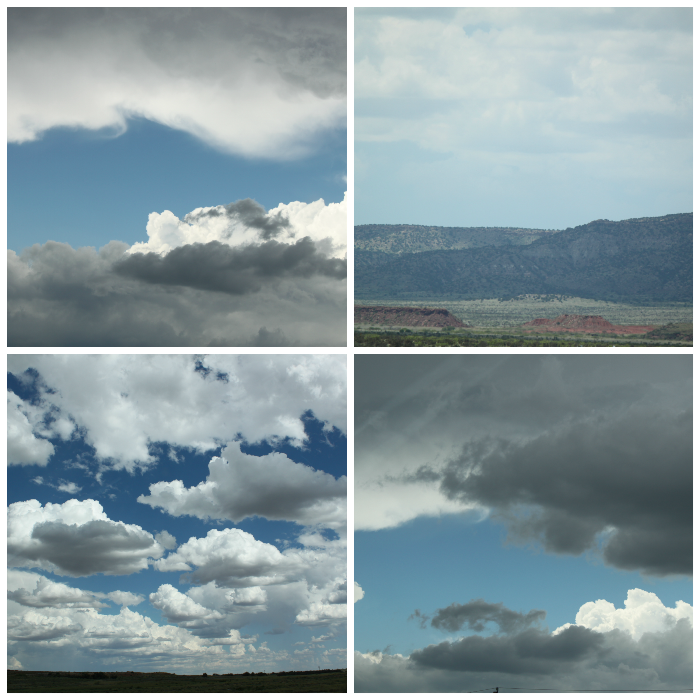 I did my best to capture photos whenever we crossed state lines. 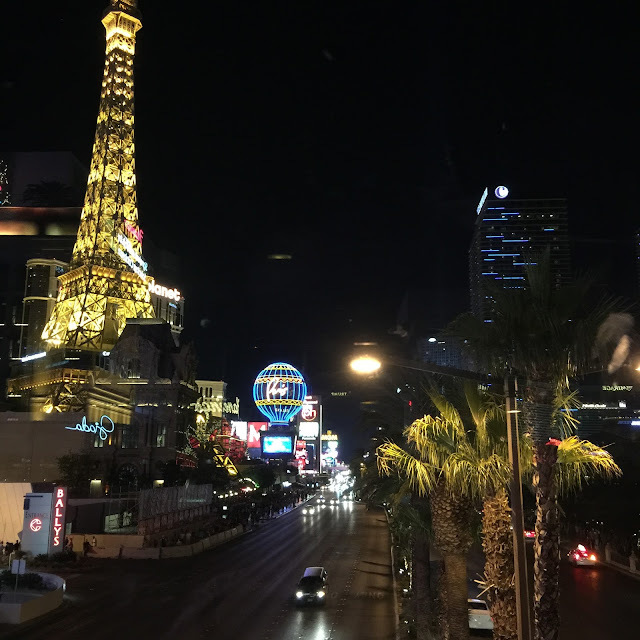 I guess I was too distracted and excited by the time we reached Nevada that I completely forgot to grab my camera. Weather got a bit scary, ESPECIALLY during our drive back. We got stormy weather in Texas and at some point, visibility was severely affected and I was holding my breath as I looked around to make sure there were no funnel clouds forming around us.....whew! 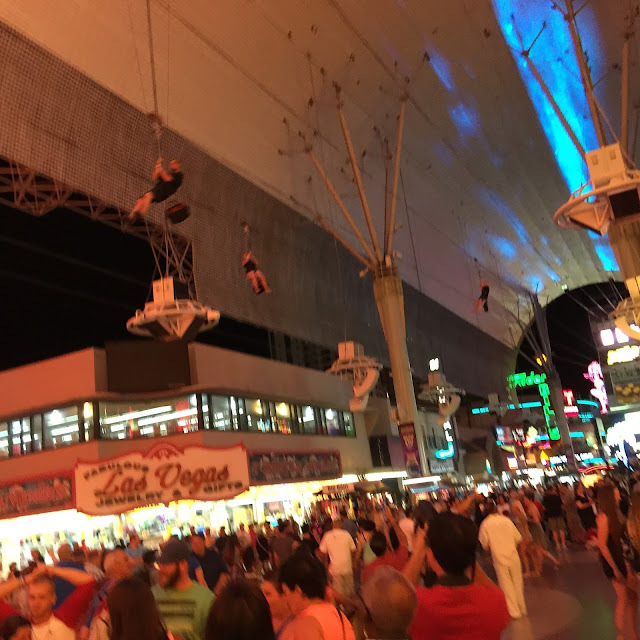 Las Vegas is ALWAYS fun for us! AJ was able to get us front row seats to a Blue Man group show and it was a blast! The theme was science and technology but I'd be happy to just call it a light and sound party! 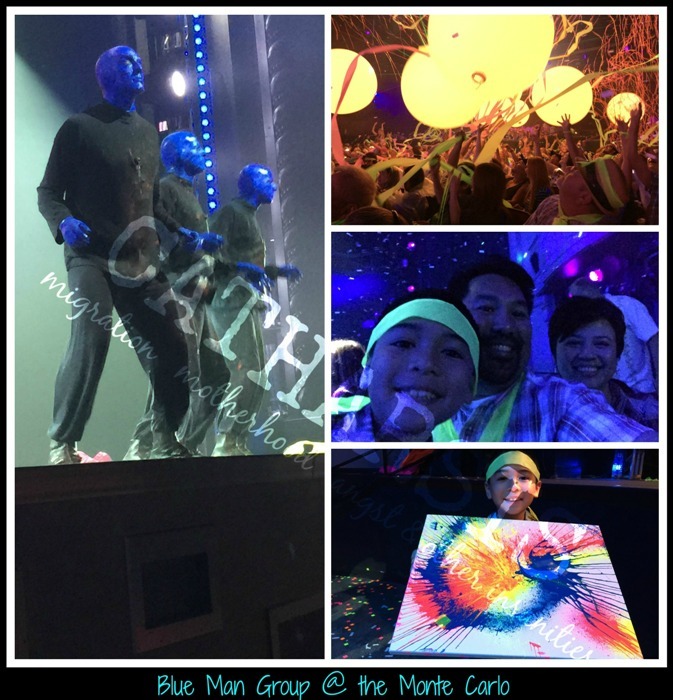 Noah enjoyed it so much and I'm sure it was even made more memorable by the fact that he was chosen by one of the blue men to receive an artwork made during the show. Paint was spat out from one of the cast member's mouth as he spun a canvas in his hand. It was amazing! Noah is so proud and so attached to the painting that I can't even bribe him with anything to surrender the canvas to me. Boo! 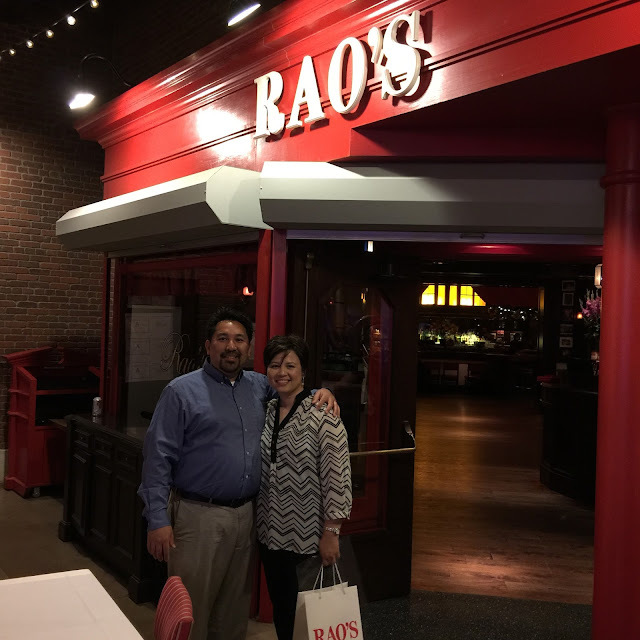 ...AJ and I making it to Rao's since eating at the original New York location is humanly impossible. And yes, the food was phenomenal. You know how they're known for their meatballs and I was thinking it's probably overrated?? Well, they are NOT. Our meal from start to finish was impressive. The mussels were perfectly cooked. The Pasta Bolognese was well-seasoned. The Ossobuco with risotto was tender and velvety. And the meatballs were ethereal! We were so stuffed that we had to skip dessert. Now that's definitely reason enough to go back! ...giving my parents and Noah the Fremont Street experience. Actually, this wasn't so kid-friendly given that there were half-naked women walking around. I kind of regret taking my son there but...oh well...lesson learnt. ...and the UFO Museum in Roswell, NM. Unfortunately, I did not spot any real UFOs while driving through the different states. It was a fun and memorable family time UNTIL our drive back home. I'll share with you more details in Part Two next time. Let's keep this post lighthearted and end it on a positive note! I hope everyone is having a great summer break! To those who have missed my online presence, THANK YOU for your patience and your thoughts and for welcoming me back! I'll see you around! Well, it looks like a great trip so far! Love your pictures! Thanks Lana ! Hope you're enjoying your summer so far! Looks like a great trip, Joy! This looks like such a fun trip Joy! I can't wait to hear the rest although it doesn't sound like part 2 will be as much fun! I came back to read part 2 - and just realized I never the comment that I meant to here. Love the photos, especially of all the "entering" the State signs.